The Michigan Snowsports Industries Association (MSIA) is the trade association of the ski and snowboard industry in Michigan. 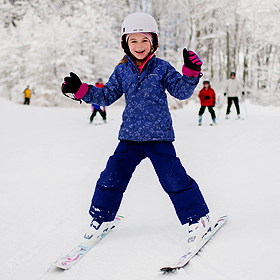 The MSIA offers Michigan ski and snowboarding discounts and programs to make your winter season affordable and fun! Michigan Snowsports Industries Association offers a White Gold Card that allows the holder to ski at 34 different Michigan ski areas for just $269! Fourth and fifth graders ski free! MSIA has partnered with McDonald’s restaurants to give Michigan kids an chance to get out, have fun and get healthy this winter. 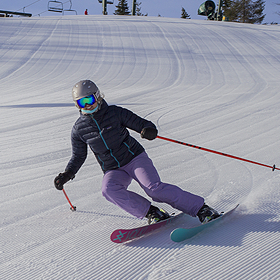 Learn to ski affordably! 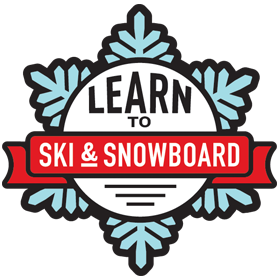 Many ski areas across the state are offering Learn to Ski or Snowboard specials in January and beyond. Learn for as little as $20! MSIA offers a program called School Ski Days, where participating ski areas provide rental equipment, lessons and lift tickets as inexpensively as possible. Are You Interested in Becoming a Member of the MSIA?